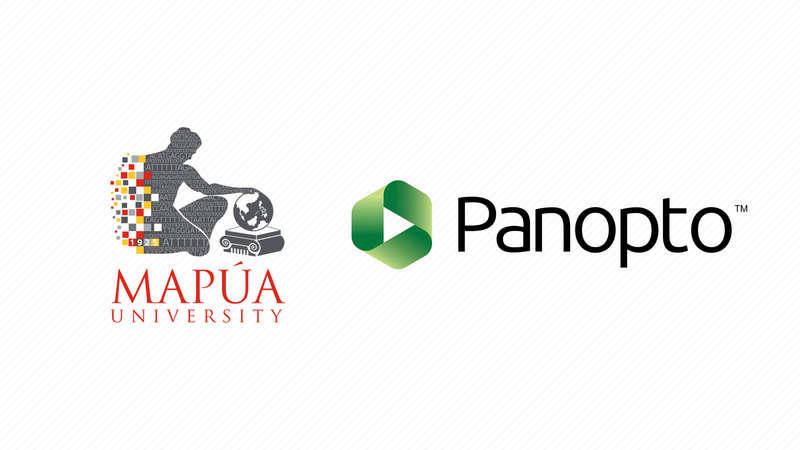 Mapúa University selected Panopto, a leading video platform for business and education, as its video library and lecture capture solution partner to facilitate a more learner-centered environment for its more than 16,000 students. Mapúa is the first university in the Philippines to implement the use of Panopto software in its discussion methods. With the software, teachers of the University will be able to easily record lectures and flip classroom lessons, as well as leverage interactive in-video quizzing to move classrooms from passive learning models to more active learner engagements.